Madison — A decades-long spring tradition of gauging public opinion on fish and wildlife rules proposals and advisory questions will have a new twist on Monday, April 8. For the first time in its 85-year history, the Conservation Congress will allow online input for the dozens of questions dealing with fish, wildlife and environmental issues. 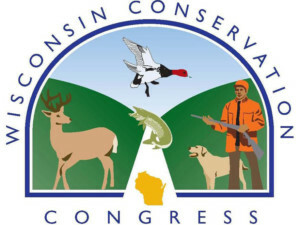 Officially known as the annual DNR fish and wildlife public hearing and Conservation Congress meeting, the gatherings are held the second Monday each April across Wisconsin. For general information as well as a list of questions for the April 8 spring meeting, click here. For a list of meeting locations by county, click here. For information on how citizens may write and submit a resolution, click here. 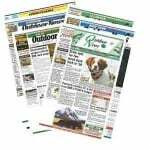 For more information/related stories, see the March 22 issue of Wisconsin Outdoor News.